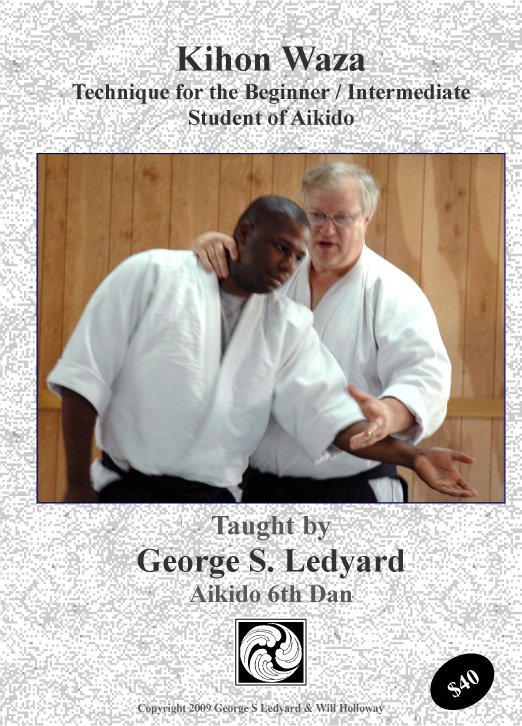 On this video George Ledyard Sensei focuses on a selection Aikido Kihon Waza or basic Aikido techniques. 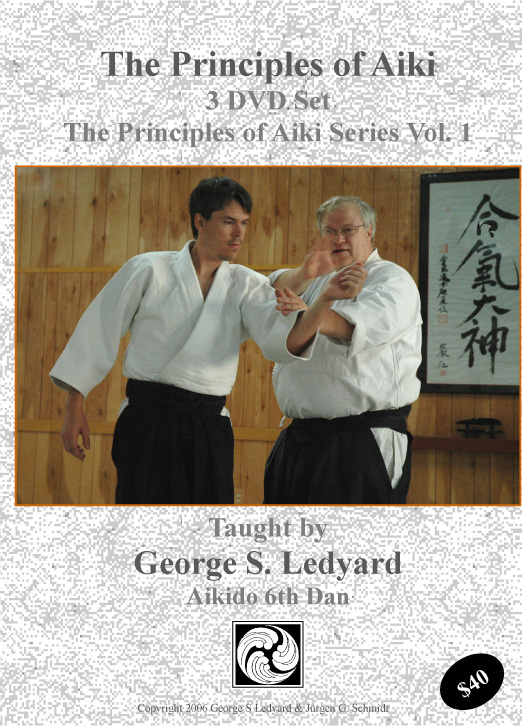 Although it is designed for the Beginner / Intermediate student of Aikido, instructors who teach Beginners might find the approach to be helpful in their classes. 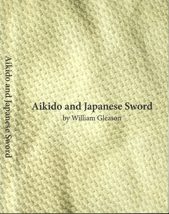 This first Volume covers Footwork, Basic Striking, Proper Intention, Ikkyo, Nikkyo, Kotegaeshi, Shihonage, Kaitenage, and the How and Why of Irimi (Entering). We hope to follow this Volume up at a later date. Early reviews on this title have been quite favorable. This title is now available only in download form. This would include a very large ISO file which allows you to burn your own copy of the DVD and a much smaller .mp4 or .m2ts file formatted for viewing on a portable device. This title is no longer available in physical DVD format. This is a great video. If you are trying to decide whether or not to get it, just buy it, you won’t be sorry. I got this a week ago and have watched it every day since, I even took notes. He covers every detail from the techniques he demonstrates clearly and from multiple angles. I enjoy his teaching style and thoroughness. He wears a microphone so you can always hear what he is saying loud and clear. I have seen improvements in class almost immediately. He also covers the ASU kyu testing requirements and what he looks for personally when testing. If you would like to improve as quickly as you can, this is the dvd for you.